practice in Paris as Curtis, Broad, and Lightfoot (later Curtis and Lightfoot). 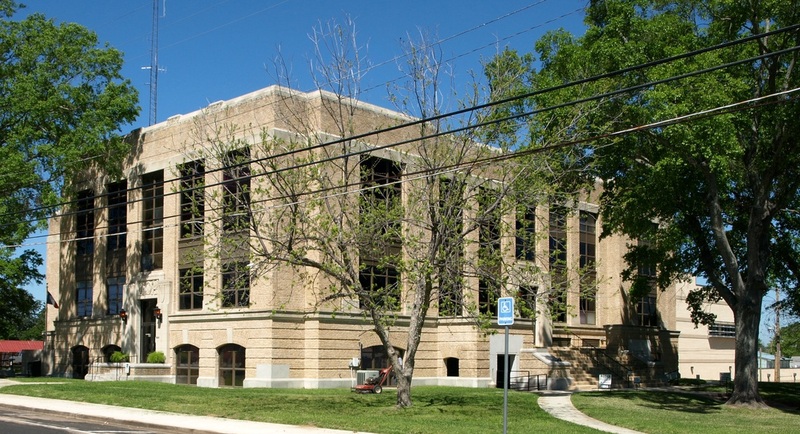 Curtis assisted Sanguinet and Staats in the design of the 1920 Lamar County Courthouse in Paris. 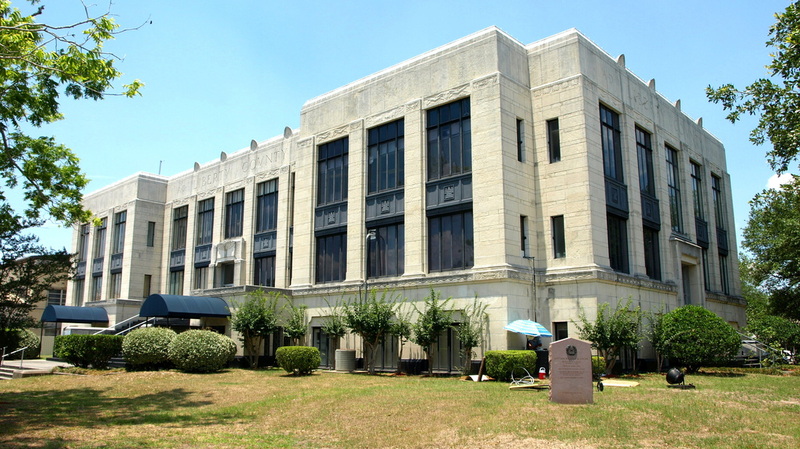 Modern Classic designs, for Chambers County. legislative effort. 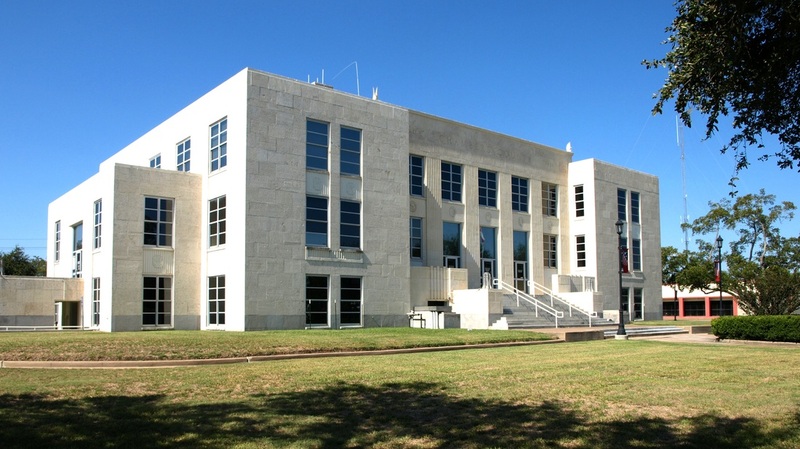 In 1937 the Texas Legislature created the Texas Board of Architectural Examiners, and Curtis received license number 14.